Living in Derbyshire, we're so lucky to have the Peak District National Park right on our doorstep. This year marks 70 years of National Parks so we've decided to celebrate the occasion by listing 11 reasons why we love the Peak District National Park so much. And for ideas on what to do in the area, check out our guide to 50 fun and fabulous things to do in the Peak District. 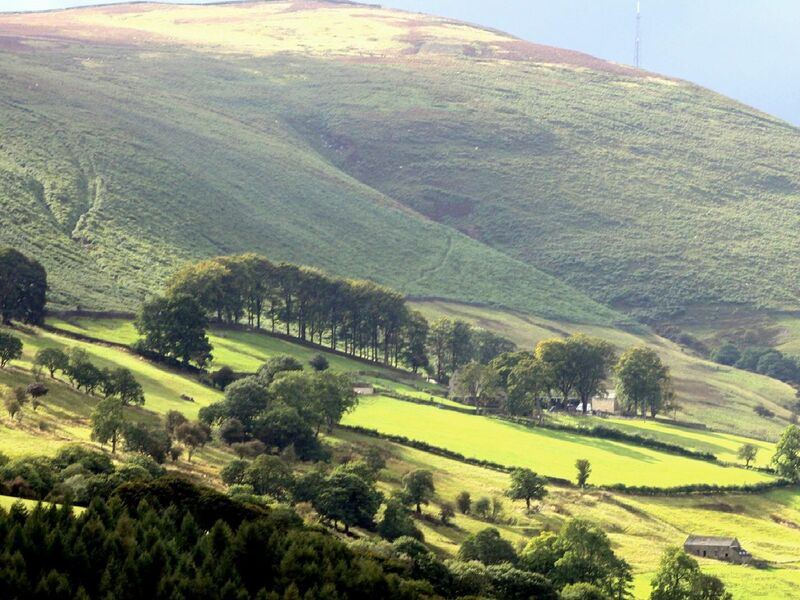 The Peak District National Park was the first national park in the UK, created in 1951. Before the mass trespass on Kinder Scout in 1932, open moorland was closed to all. But walkers exercised their rights and the rest is history! The Peak District National Park is mostly in Derbyshire but also takes in parts of Cheshire, Staffordshire, West Yorkshire, South Yorkshire and Greater Manchester. And we get it not only on our doorstep, but for free!